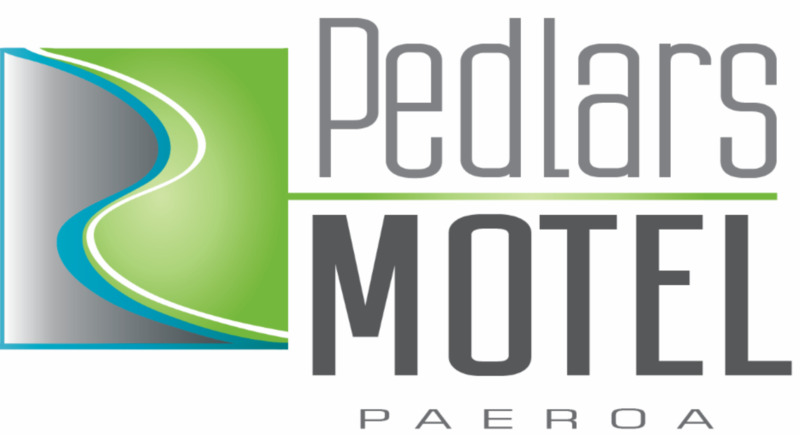 Pedlar’s Superior Family Units offer exceptional comfort for families or couples travelling together. Two bedrooms consisting of a quality Super King bed in one bedroom and two single beds in the other. Bespoke bedding and design. Additional sleeping is provided on the sofa bed which has a queen sized slat base and inner sprung mattress. Ensuite tiled bathrooms with large level entry showers are equipped with superior amenities, towels, lighting and ventilation. 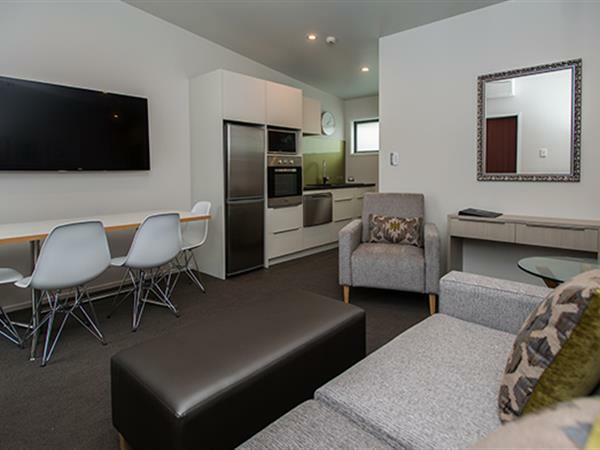 The kitchen is fully equipped with oven, hob, microwave, fridge/freezer and dishwasher. In room breakfast service available. Meals are also available from One3One Restaurant/Café/Bar on a charge back facility 50m from the Motel. Free on-site parking outside all units.